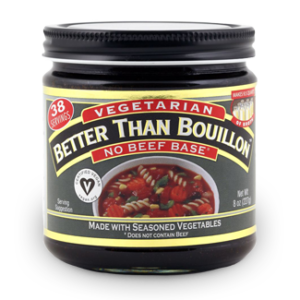 Mix burgers with Better Than Bouillon® Roasted Beef Base to make them uber-tasty and juicy. 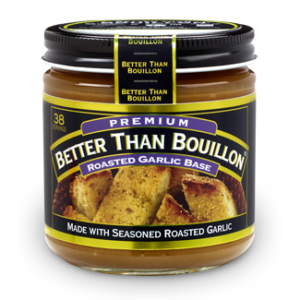 Add Better Than Bouillon® Roasted Beef Base to marinades for grilled steaks or simply brush onto steaks, then grill for instant flavor. 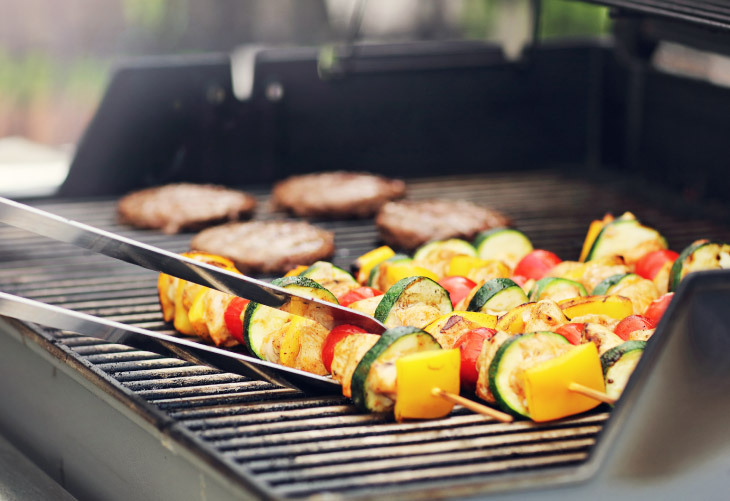 Brush Better Than Bouillon® Seasoned Vegetable Base and olive oil over grilled veggie kabobs, portobello mushrooms and corn on the cob. When making grilled vegetable foil packets, toss the vegetables first with Better Than Bouillon® Roasted Garlic Base for added zip. Rub a whole chicken or chicken pieces with Better Than Bouillon® Roasted Chicken Base, then brush with your favorite barbecue sauce for zesty grilled chicken every time. 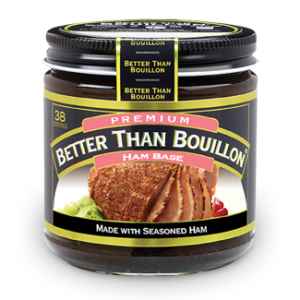 Poach pork ribs in Better Than Bouillon® Roasted Chicken Base and water until they are fall-off-the-bone tender to infuse them with flavor. Then rub the ribs with your favorite seasonings before grilling and basting with barbecue sauce.